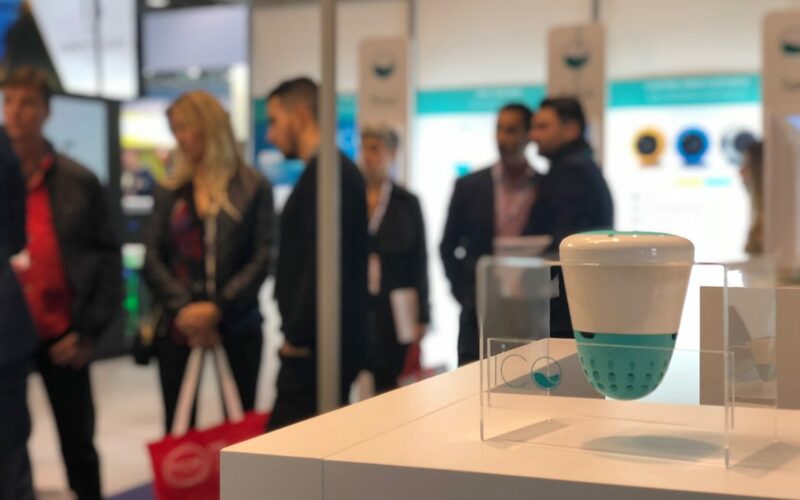 The Piscine Global Europe show, took place in Lyon last week. 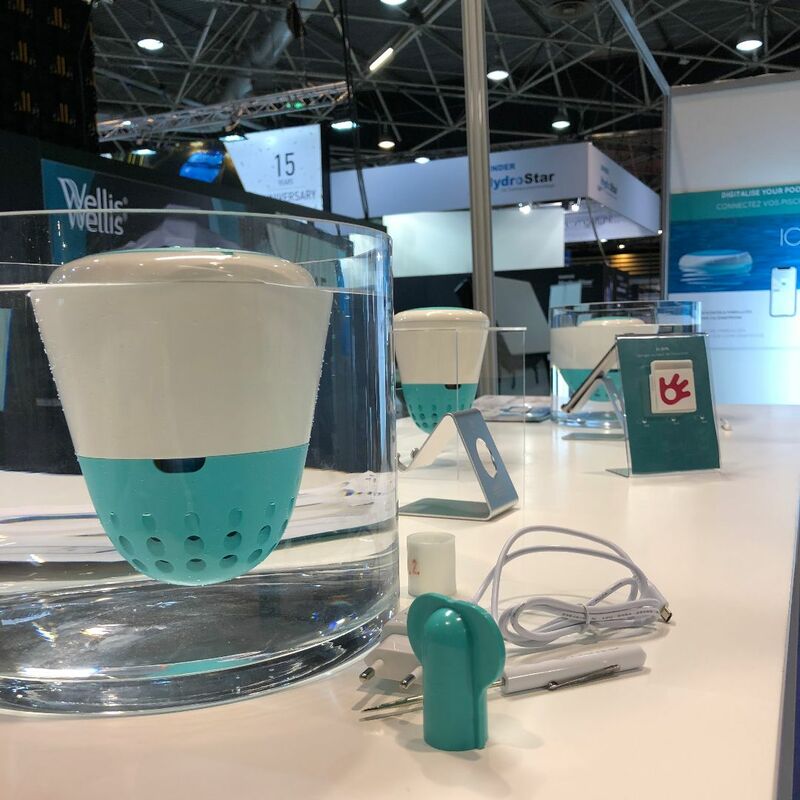 With over 40 years of history, Piscine Global Europe is not only the first ever global show for the swimming pool and spa industry but it is also an international reference point for the industry. The attendance at this show from abroad was confirmed once again in this 2018 edition since international visitors that had made the visit for one of the biggest global events for pool professionals could be found everywhere. This unifying event, that brings together the sector was the chance for each business to introduce their new features and exchange ideas with numerous contacts. 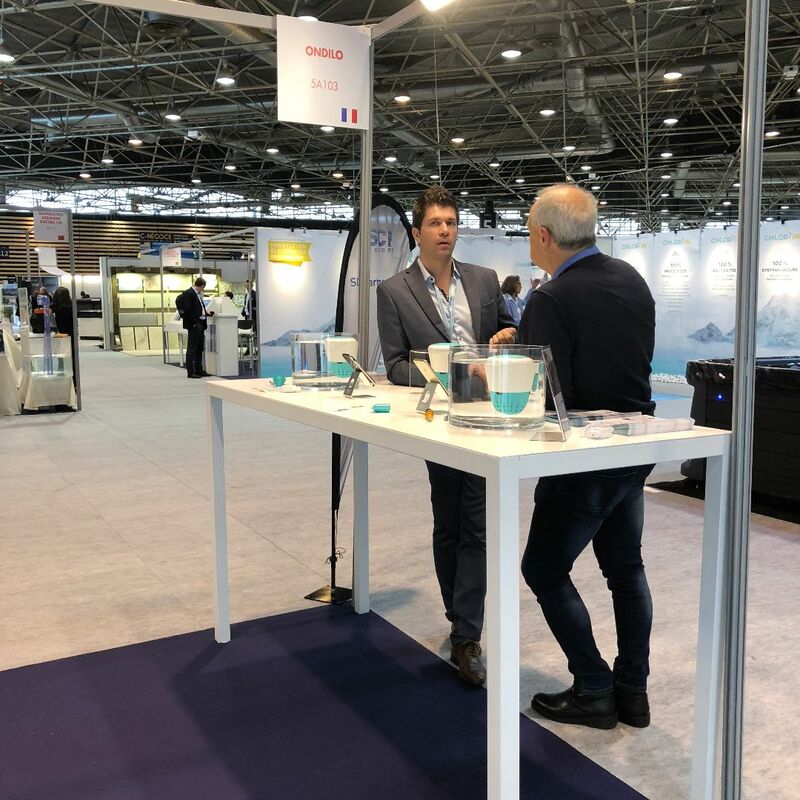 Meetings, exchanges, the sharing of experience, this is the added value through which the Piscine Global show allows the sector to prepare for the future. 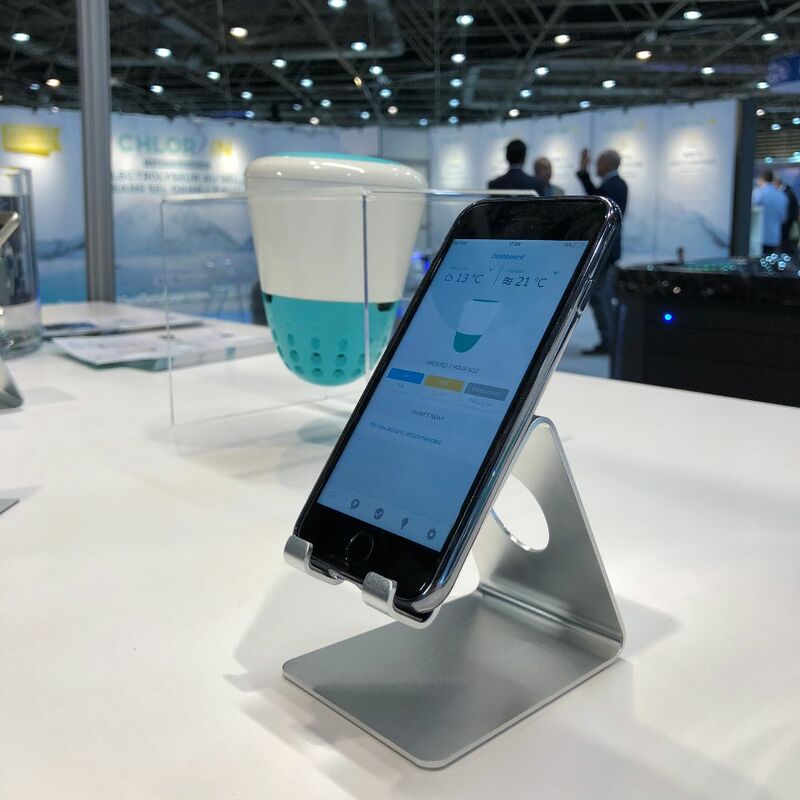 One thing was clear after the 2018 show : connectivity and connected devices have established themselves in the lives of pool or spa professionals. 4.0. pools are no longer a myth and are well and truly a must have for swimming pool owners. 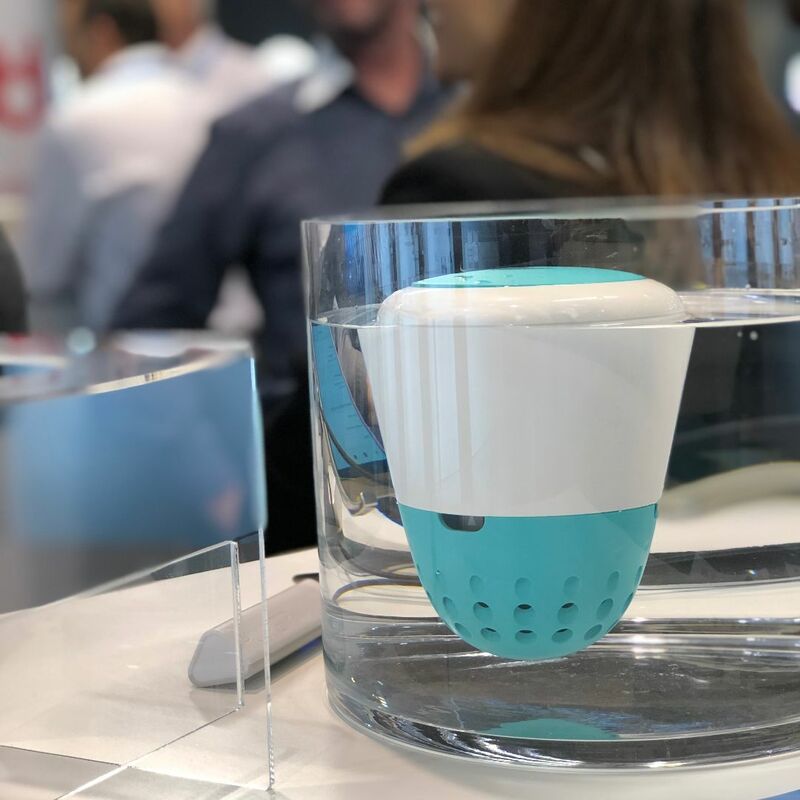 There were numerous questions on the subject of connected pools and we were delighted to be able to discuss and inform visitors about this topic which is massively important for Ondilo. 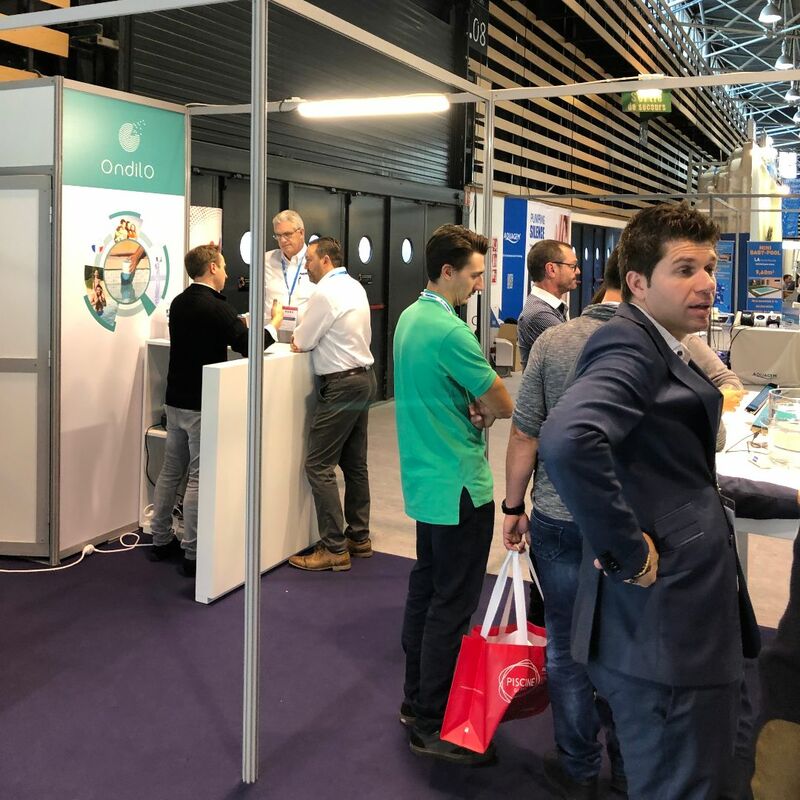 This is the second time that ICO has met with the visitors of the Global Piscine show. It’s thanks to such a great reception at the 2016 edition that ICO returned to the pool and spa professionals in Lyon. 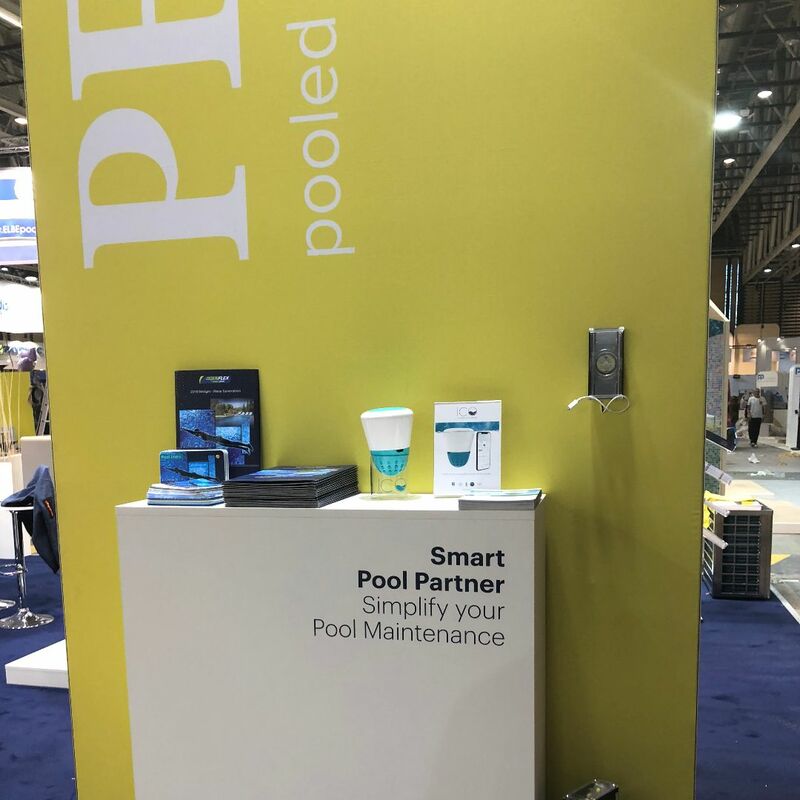 2 years later, having launched the commercialization of our connected device we are happy to continue to present innovative and connected solutions to pool professionals. We traveled all around the world from our stand with visitors coming from over 45 countries. Enthusiasm, the sharing of ideas and interactions on water treatment in pools, these were the key features of our week that was as physically active as it was informative. 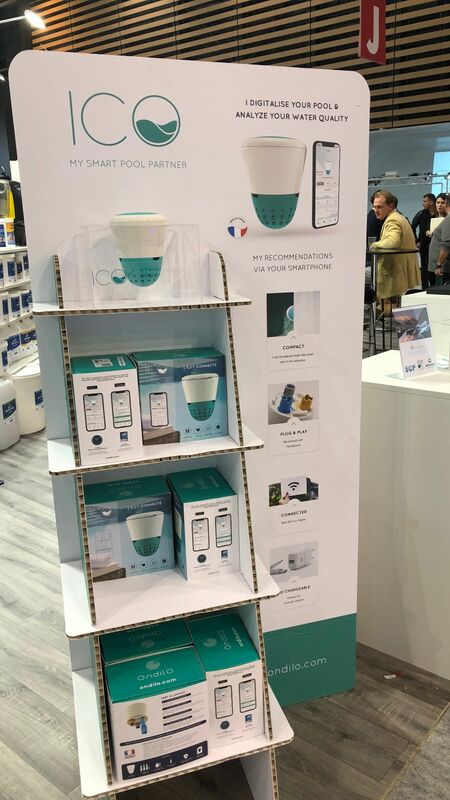 At this year’s show, ICO was also on display on the stands of our worldwide distributors who were therefore able to present our invention that will be in their 2019 catalogs. Were were happy to be able to offer to all of our visitors the opportunity to win a tailor-made trip with a value of 1200 €. 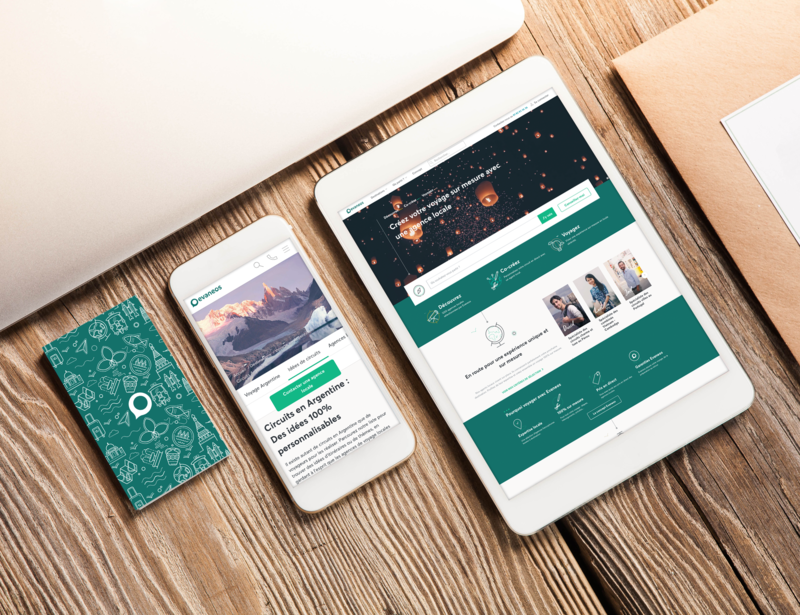 Ondilo chose to turn to the leading online personalized travel provider in France and in Europe : Evaneos. Evaneos offer a new way of imagining, preparing and living through personalized trips. From it’s conception right through the trip itself, Evaneos humanizes travelling. The start-up offers the chance to discover the entire world to the curious traveler, open to new experiences. The objective : benefit from the advice and expertise of a local agent and create your trip with them for a completely unique and authentic experience. A human and original approach that we really took into account in our choice in offering their trip at the show. The lucky winner of our ballot was the Berchoux Piscines. We wish them a great trip to the destination of their choice.